All choirs participate in the morning worship service approximately once per month. The Children’s and Youth Music Program begins each year in October and ends in the beginning of May. 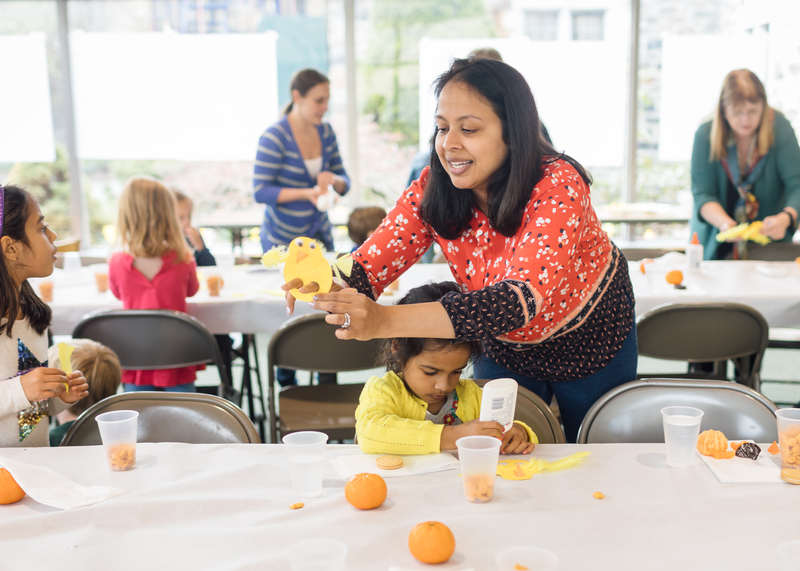 We have some fabulous activities throughout the year, including special parties, music for the annual Christmas Pageant, outreach to the community and much more! 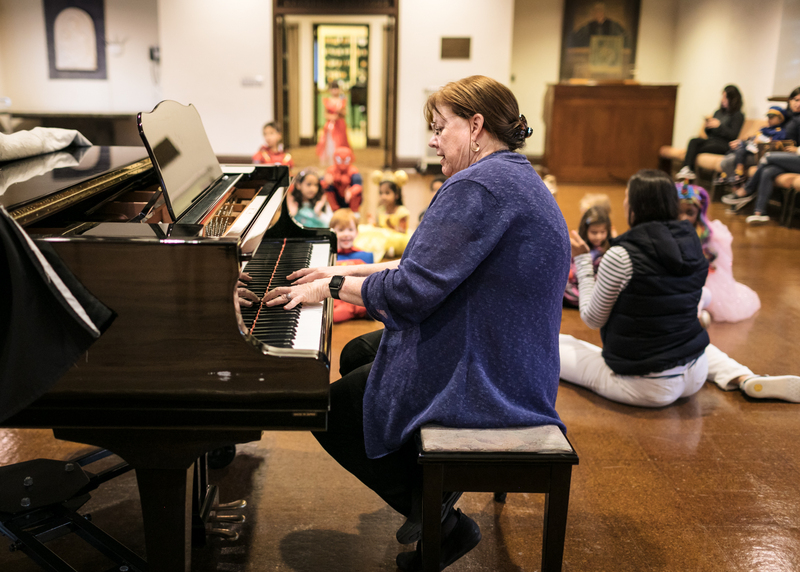 The participants learn about important music fundamentals, healthy singing and concepts following the Dalcroze eurythmics method of childhood music education. They also have the opportunity to learn how to lead the congregation in worship. The fellowship and fun are simply too good to miss! 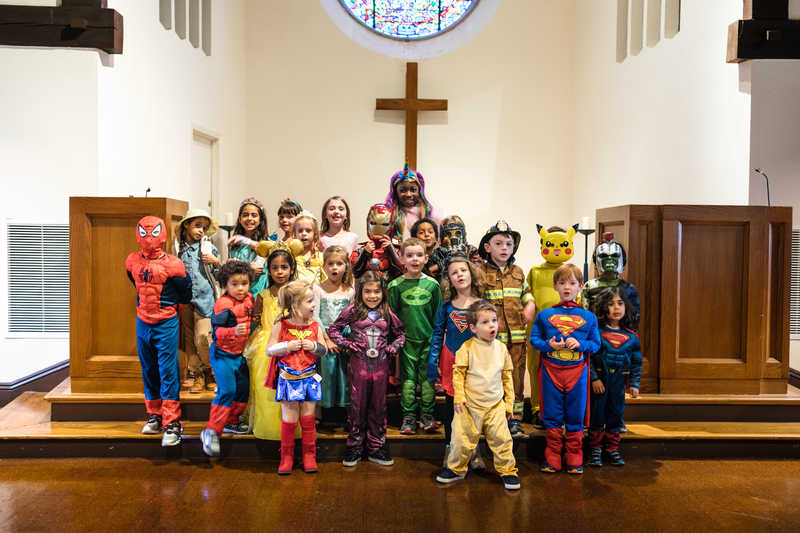 Children and youth of our congregation are encouraged to bring their friends to our various music programs – all are welcome! The Gabriel Ringers meet every Tuesday at 7:15 in the Bell room at Huguenot Church. There are many opportunities throughout the year to play in church for worship services. The Celebration Choir meets every Thursday at 4:45 in the Bell room at Huguenot Church. The Celebration Choir sings until 5:30pm, they have dinner together and then leave at 6:00 pm. 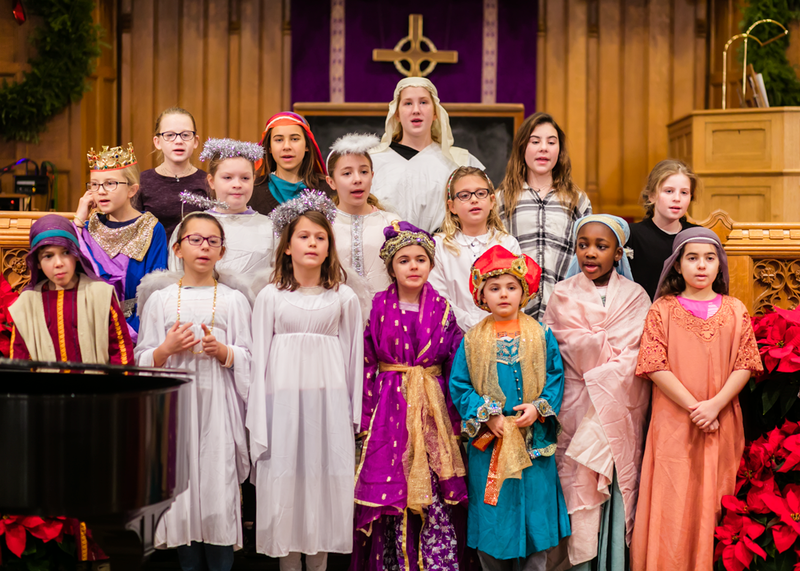 The choir is a special opportunity for middle schoolers through 9th grade to delve into part- singing music in many languages from around the world. The Cantata choir meets on Thursdays from 6:00 – 6:45 pm.